Filipinos love to capture moments though photographs. When purchasing smartphones, they look for one with impressive camera features but are usually faced with a common problem: phones with high-quality cameras come at a hefty price. Now comes Vivo, the top five premium global brand, and its Y53, which enables Filipino photo enthusiasts to capture every detail of precious moments for less. 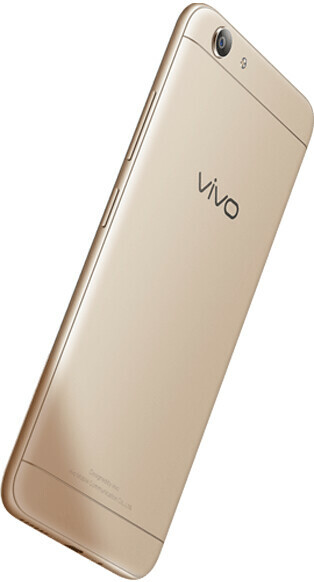 With a price tag of only Php 6,990, Vivo Y53 is equipped with an 8-megapixel rear camera, capable of capturing clear details. The rear camera features an ultra-HD (high definition mode), a feature that enables users to seize several consecutive images, combine these, and render up to 32-megapixel photos. 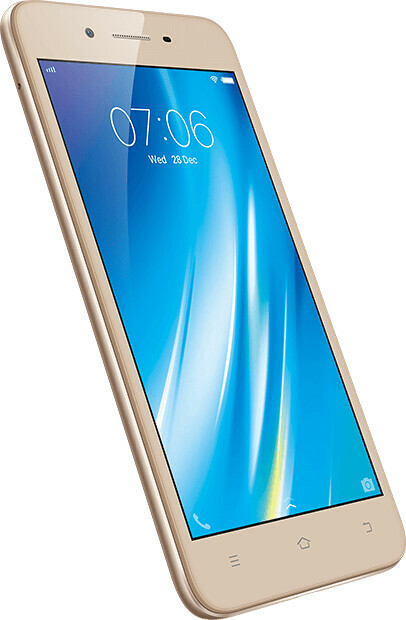 As for selfies, the Vivo Y53 has a 5-megapixel front camera, with an f2.2 aperture. Selfie lovers can now take selfies even at night, or in poor lighting conditions, because of the Y53’s smart screen flash, which automatically switches on in low-light conditions, making your face look brighter and more radiant in selfies. Vivo Y53 is also impressive in terms of speed and performance, when it comes to smartphones in its price range. This Vivo phone has a 2GB RAM and a 64-bit Qualcomm Snapdragon CPU, good for running games and other applications. Providing more than enough space for photos, videos, applications and games, Vivo Y53 has a 16GB ROM, expandable up to 256GB. 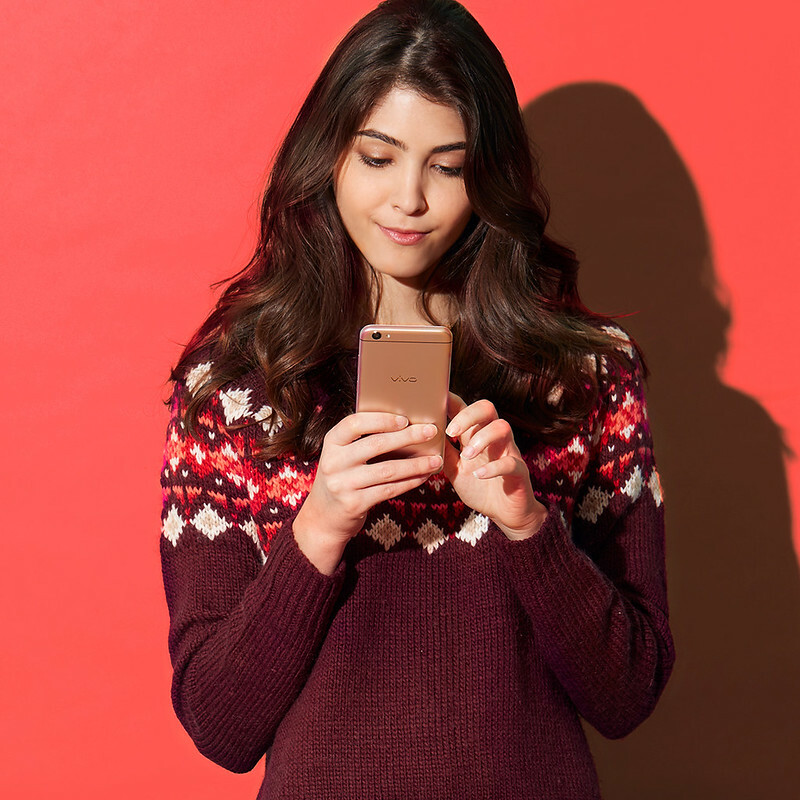 This Vivo phone also features a premium unibody designed with curved edges and sleek lines—making it stylish and refined but convenient to hold, unlike other smartphones. For maximum connectivity, the Y53 has three card slots—dual 4G SIM which supports 4G networks, and for the microSD card of up to 256 GB. As a bonus, this Vivo phone is built with an eye protection mode, which filters out the blue light on the screen to prevent eye strain. *** This is a sponsored by brought to you by our friends from Vivo Philippines.